Personality:Friendly.. Likes to make friends.. Loves to spar..
Bio: I was born in a small village not to far away, my parents were brutally murdered or assasinated. Personaility: Loves challenges; loves hunting; loves sparring; is cheerful but can get angry right away. 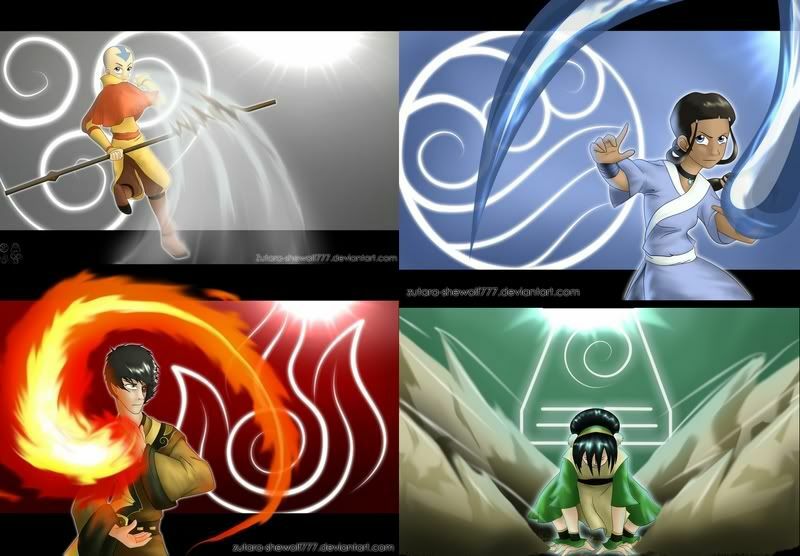 Bio: Am the descendant of Katara, the greatest water bender of all time. Inherited her special water prowress and abilities. I'm basically have her power. Am the new cheif of the water tribes and friend to Raleth and Zaine. Born in north water tribe . Father died years ago and mother is sick.